Conscious sedation can help dental patients overcome fear and anxiety, and allows dentists to perform longer procedures. General anesthesia is sometimes necessary for complex oral surgery. Because sedated patients have an increased risk of hypoxia and other perioperative problems, dental practitioners monitor vital signs using pulse oximeters and capnographs. Nonin devices provide fast and reliable measurements with all kinds of patients, day or night. Nonin monitoring devices provide precise information to help dental practitioners make confident decisions. 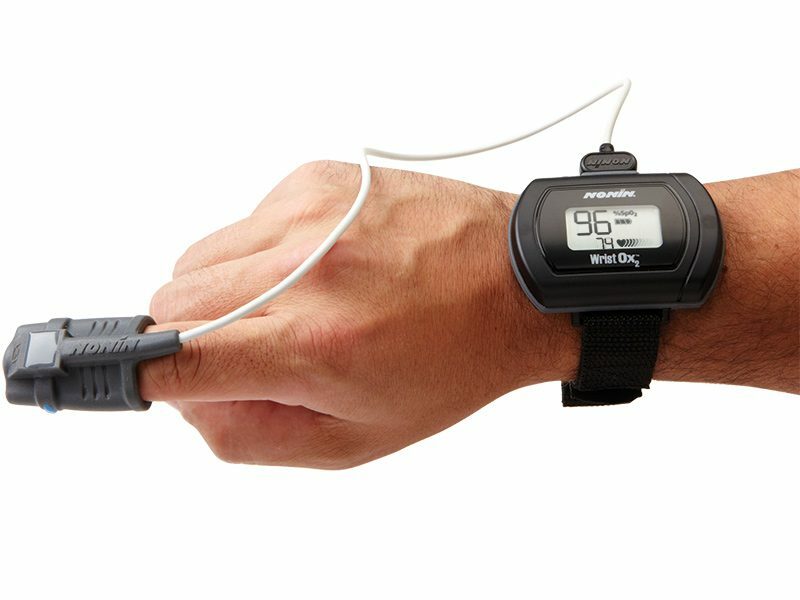 Our devices deliver clinically proven heart rate, oxygen saturation, respiratory rate, and EtCO₂ measurements. They support dental care operations from simple sedation procedures to oral appliance therapy. Capnography is a noninvasive technique for measuring end-tidal carbon dioxide (EtCO2), the amount of carbon dioxide in exhaled air. It shows a patient’s level of ventilation effectiveness and provides performance information on ventilation support equipment such as endotracheal tubes. Most commonly used in operating rooms, capnography is also valuable in procedural and intensive care. EtCO2 monitoring helps clinicians detect—and respond to—respiratory compromise quickly. EtCO2 levels in normal respiration are usually 35–45 mm. 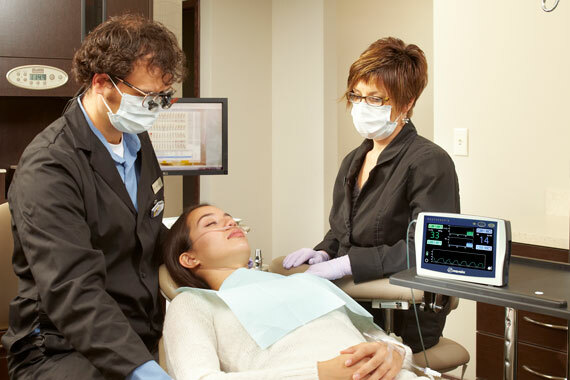 RespSense® and LifeSense® capnograph monitors from Nonin Medical provide accurate, cost-effective monitoring to help dentists and oral surgeons identify potentially life-threatening ventilation status changes, such as respiratory depression, in sedated adult and pediatric patients. Nonin dentistry devices are built with speed and simplicity in mind, delivering reliable results across a breadth of patients and treatment settings. This short video (less than 9 minutes) shows how to use Nonin RespSense® and LifeSense® capnograph monitors. These devices are designed for use in acute care, dental, emergency, homecare, pain management, procedural sedation, and sleep study applications. They offer end-tidal carbon dioxide (EtCO2) and blood oxygen saturation (SpO2) monitoring with quick setup and easy operation. The Nonin WristOx2 pulse oximeter and sensors provide continuous monitoring to help dental sleep practitioners screen for obstructive sleep apnea (OSA) and confirm the effectiveness of oral appliance therapy (OAT) during treatment of OSA. 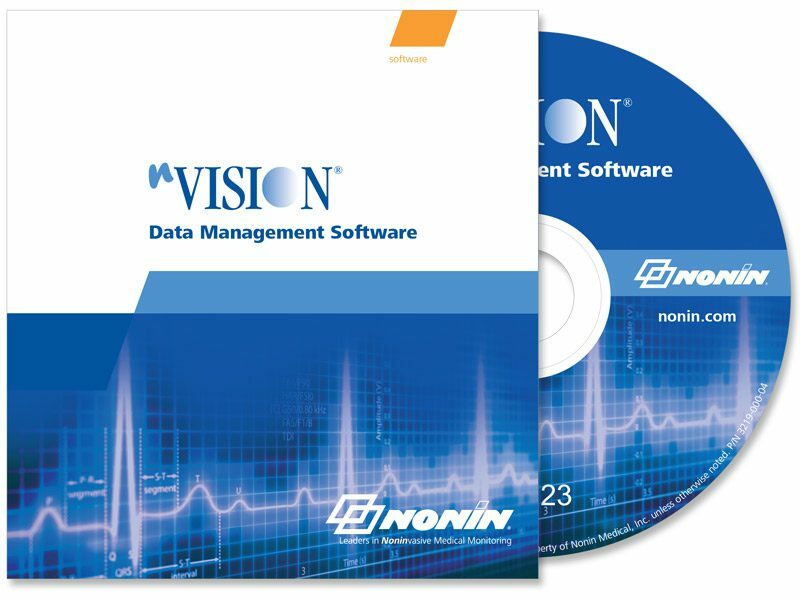 Our nVISION data management software provides easy report generation and patient file storage for pulse rate, oxygen saturation, end-tidal and respiration rate data.